Thank you again for participating in our SUP clinics/demo days. 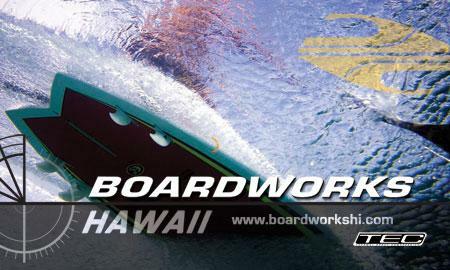 This is just a reminder that our next clinic/demo is coming up on this Saturday the 4th, 8am to 10am at Ala Moana. Please help us spread the word and let me know if you can come to help out. This entry is filed under Events, News. You can follow any responses to this entry through RSS 2.0. You can skip to the end and leave a response. Pinging is currently not allowed.